Do you know that you can hide your personal data in the form of files on all Operating Systems? Some people do not even realize that there is a huge range of hidden files, and folders, in the hard drive or USB. Many of us don’t know this and we crack our heads to hide some of our personal data. There are few methods to hide the files and once hidden, it can be difficult to view by others. Operating systems also come with sensitive hidden files by default to keep things simple, and you can’t access these files unless you unhide them. We might hide accidentally hide files and folders and want to see them on our devices. There can be many apps that will let you hide files and folders, but there are built-in OS file-hiding features of different platforms which many don’t know. Let us discuss hiding files and folders in popular platforms such as Windows and Mac. 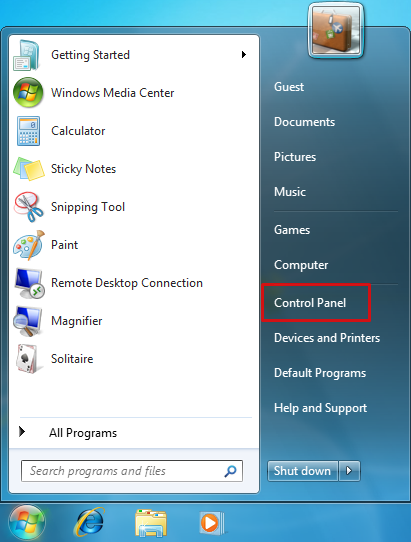 All operating systems allow you to toggle whether hidden files are displayed or not, and toggling this option is relatively straight-forward. If you’re using Windows, a virus or other malware could be causing your hidden files to not display. Fixing it requires opening the Windows Registry, but should only take a couple of minutes. There are two ways to view hidden files in Windows OS. It is very simple to view hidden files in Windows OS as compared to other OS platforms. The best part is you don’t need any specific commands or tools to access hidden files. 1. First, click on ‘My Computer’. 2. Now click on ‘Organize’ button present in the top left corner. A drop down appears. 3. From the drop down, click on ‘Folder And Search Options’. 4. A new window “Folder options” will open, there click on “View” tab. 5. 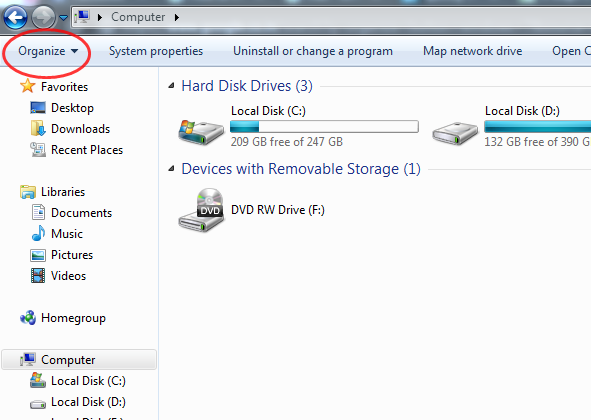 There, in the ‘Advanced settings’ section, click on ‘Show Hidden Files, Folders or Drives’. 6. Then, click on the OK. Now you can view the hidden files and folders. You can hide them again through the same process. 1. Go to ‘Control Panel’. 2. 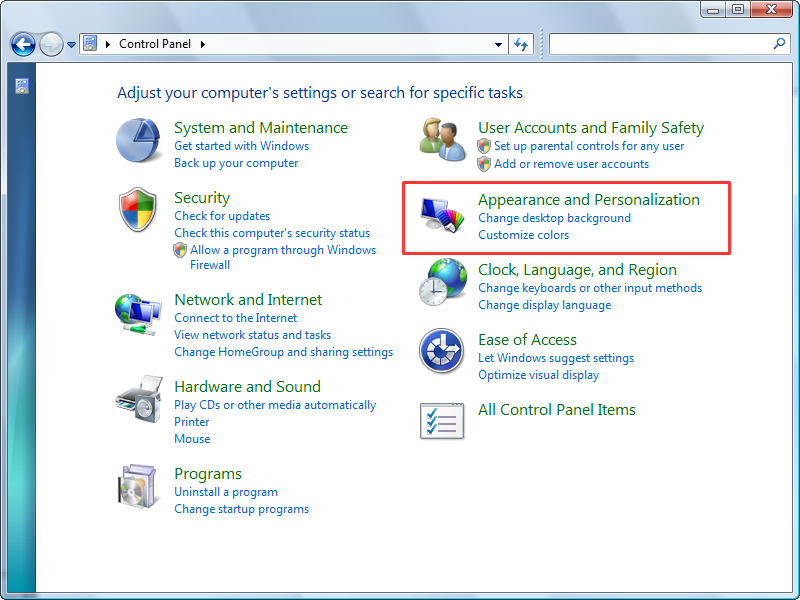 Click on “Appearance and Personalization”. 3. 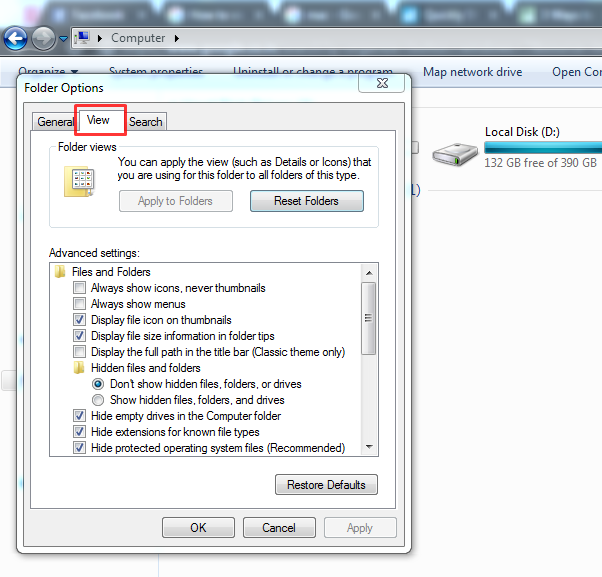 A new window “Folder options” will open, there click on “View” tab. 4. 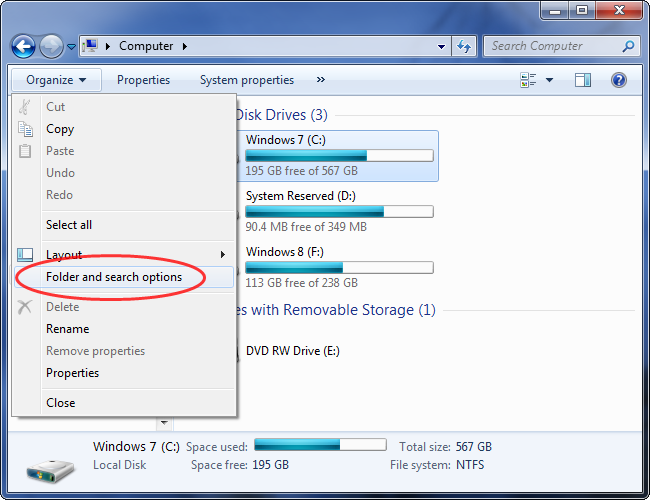 There, in the ‘Advanced settings’ section, click on ‘Show Hidden Files, Folders or Drives’. 5. Then, click on the OK. Now you can view the hidden files and folders. You can hide them again through the same process. 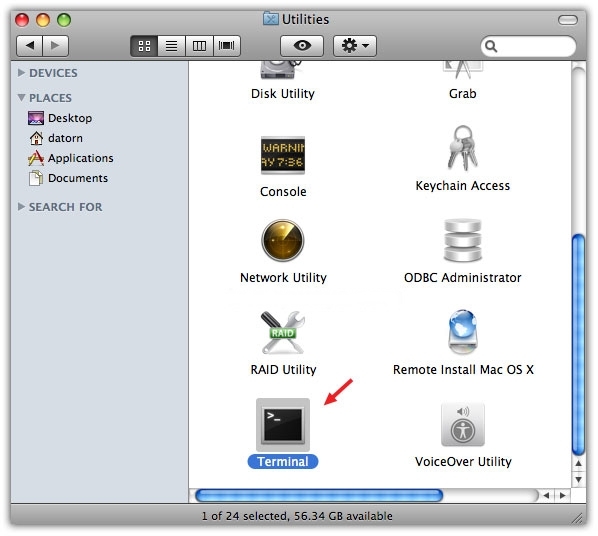 In Mac OS, you have to take advantage of the Terminal application to reveal or view the hidden files or folders in the device. A Terminal is the native command-line tool that comes with all Mac computers. It enables you to change the permissions on files and folders. 4. 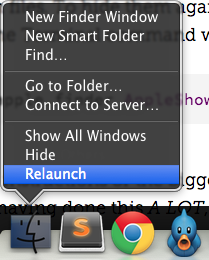 Hold the ‘Option or Alt’ key, then right click on the Finder icon in the dock and click Relaunch. It’s not the longest set of instructions or the biggest command to commit to memory but if you’re doing this a lot, it’s worth spending a few minutes now to save yourself a lot more time in the future. If you find any problem or have any queries, please let us know in the comments section below. 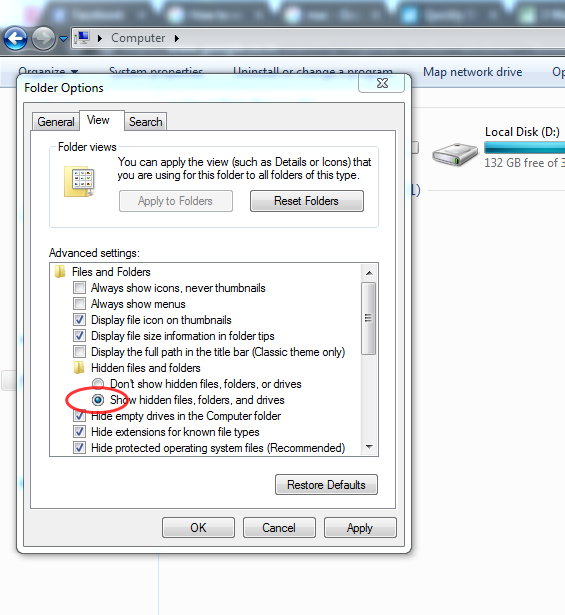 Which method do you use to view hidden files in USB or Hard drive in Windows and Mac?